After 15 years on TV One, Paul Holmes left his high-rating slot for rival network Prime. 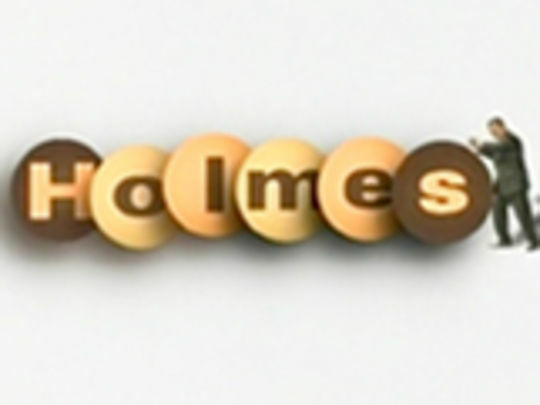 New half-hour show Paul Holmes debuted in February 2005, but poor ratings meant it lasted only six months. The following April, Prime debuted the hour-long Holmes, which concentrated on longer interviews with people from business, the arts, sports and politics. Holmes argued the format allowed him the “opportunity to find out what makes the guests tick”. 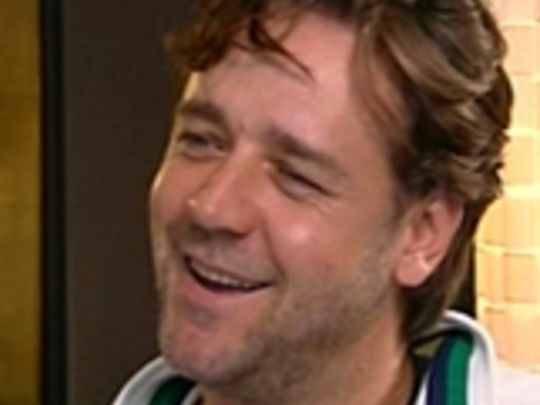 He called it “a style of broadcasting that has been missing from the New Zealand television landscape for a number of years”.